GTR Construction Services Corp. specializes in residential and commercial construction in Salem. Our years of industry experience and specialized products enable us to provide our customers with a quality product, within budget and on time. We work with our customers from the project’s conception all the way through to completion. 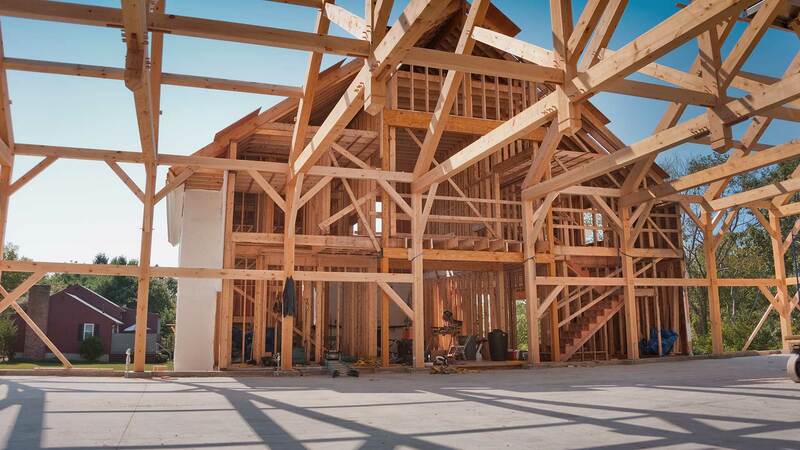 Whether you are starting the construction phase on a new residential or commercial property or are hoping to turn your home into the house of your dreams, GTR Construction Services Corp. has the craftsmanship and experience to offer innovative solutions to facilitate the building process. We serve as a general contractor and construction manager here at GTR Construction Services Corp., and approach each project as your partner. As a well-established firm in residential and commercial construction in Salem, delivering high quality customer service is a major reason for our success. At GTR Construction Services Corp., we are in the business of building your dreams for you, on schedule and with your budget in mind. We handle all sizes of projects in Salem and will work with you to develop the ideal plan. 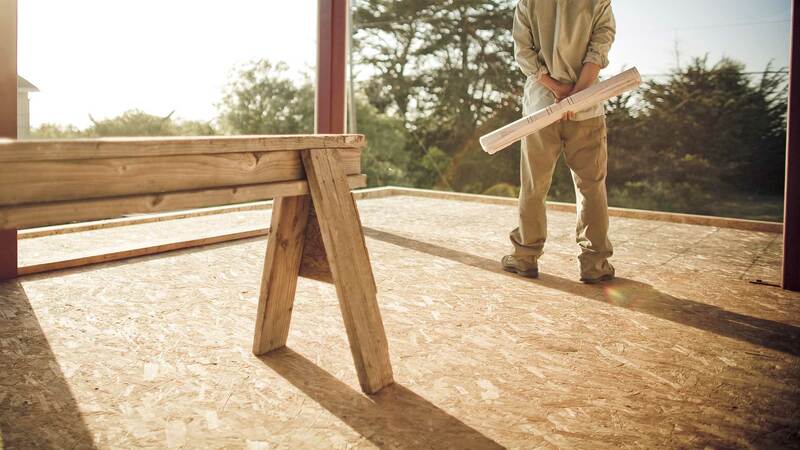 You can expect outstanding service and integrity every step of the way from GTR Construction Services Corp.. To learn more about residential and commercial construction or schedule a free, no-obligation estimate, contact us at (541) 747-8089 today.